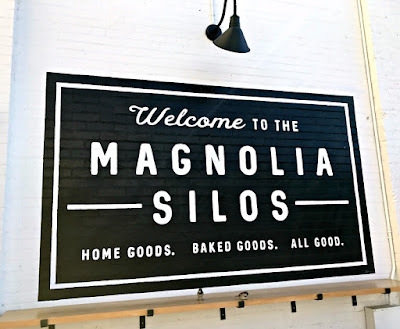 This post was created in partnership with Visit McAllen. As always, all opinions & thoughts expressed below are 100% my own. 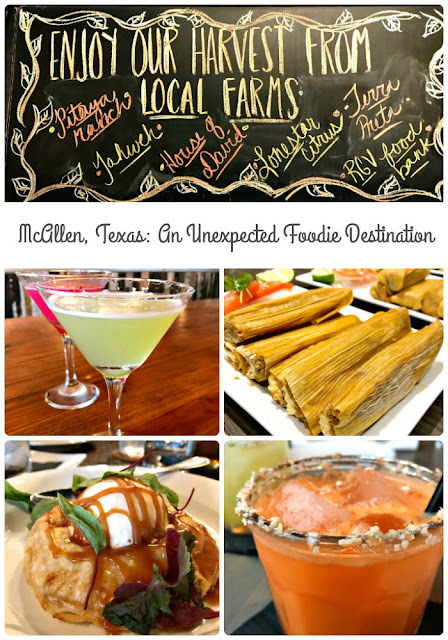 When I traveled to to the city of McAllen in the southern tip of Texas last November, I expected to find some amazing local Tex Mex & Mexican restaurants. 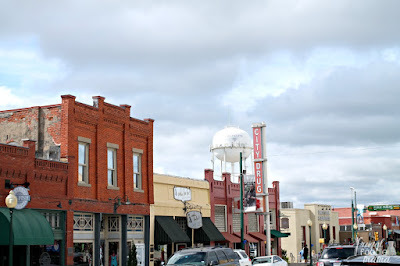 After all, McAllen is located in the Rio Grande Valley of Texas, just a short 10 minute drive from the Mexican border. 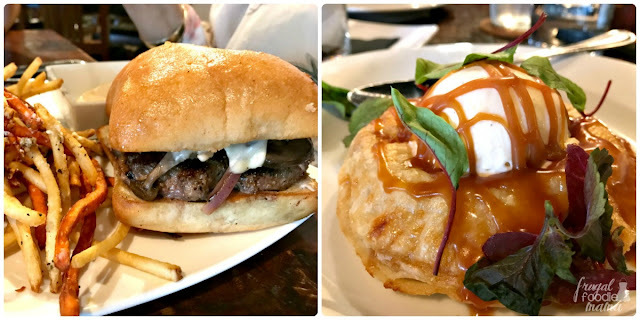 And while I did sample some amazing traditional Tex Mex fare during my stay, I was truly surprised by the number of restaurants in this city that had embraced the farm to table concept in new, exciting, & delicious ways. I was introduced to a bodega that proudly cures it's own meats. 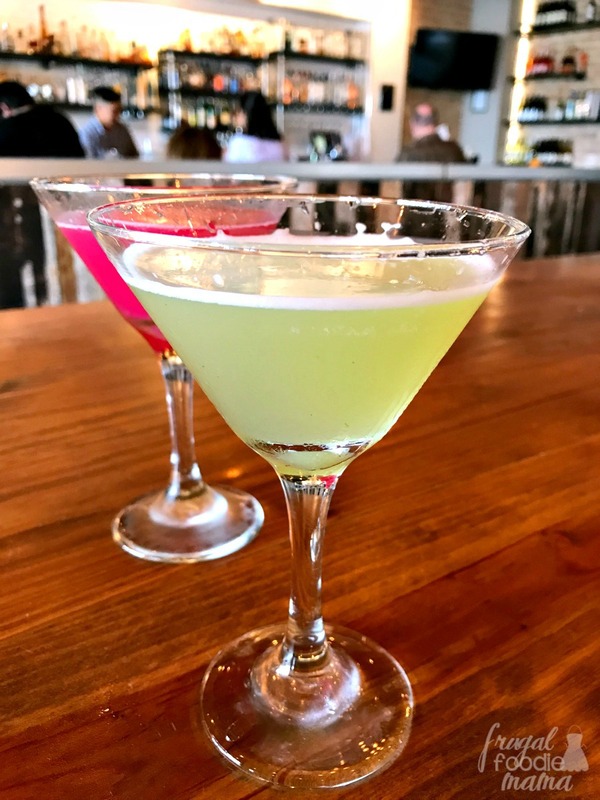 To a restaurant & bar in the New American style of dining that prides itself on it's cocktails inspired by locally sourced ingredients. 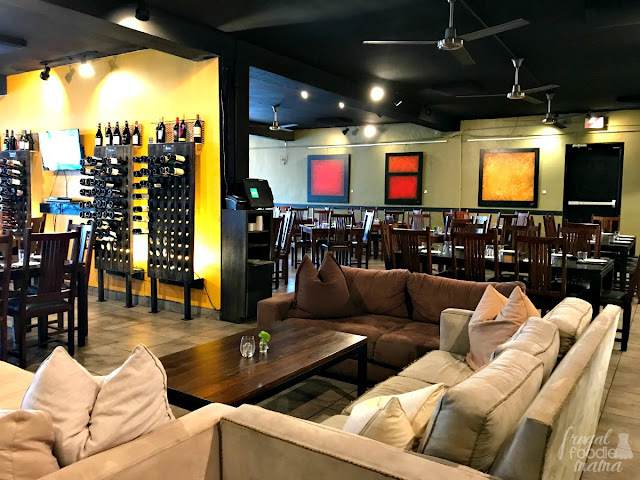 To a wine bar & bistro that is redefining fine dining in the Rio Grande Valley area by bringing the freshness of the valley to each and every one of their dishes. My first impression of Bodgea Tavern & Kitchen as we walked through the door was that it was clean & crisp with a bright & laid back atmosphere. Wood grained tables are set against a back drop of white brick walls & black shelving. My eyes wandered from the well stocked bar towards the back of the room where a huge glass window proudly displayed a small room where several cuts of meat were hanging to cure (pictured above). This was definitely a first for me! 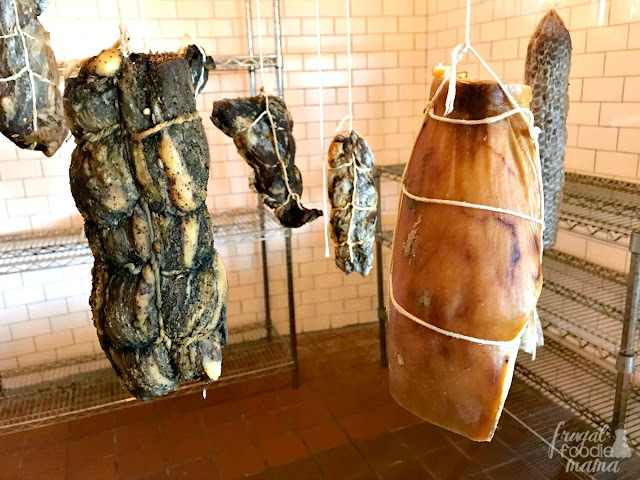 Not that I hadn't dined at a restaurant that prided itself on it's house cured meats before, but that they were so prominently on display in the dining area. In fact, Bodega houses the only meat curing room south of San Antonio! After seeing the curing room in Bodega, I had no doubts about what I would be ordering for lunch- The Grinder paired with a side of their beet fries (picture above, left). House cured salami, Mortadella, Tasso ham, & chicken liver pate are layered onto a fresh roll with Texas jack cheese, lettuce, tomato, & an olive oil vinaigrette. After seeing the B-a-n-a-n-a-s Cheesecake on their dessert menu (admit it- you all are singing a little Gwen Stefani right now! ), I knew I had to save a little room for dessert. Can I just say that this is probably one of the best cheesecakes I have ever tasted?? It was like bananas fosters & the most dreamiest cheesecake got together & had a baby. 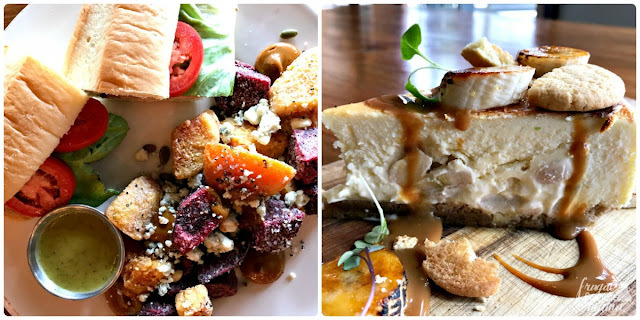 Bodega Tavern & Kitchen offers a homemade dessert selection that changes daily. But heed my words, you all- if see the B-a-n-a-n-a-s Cheesecake on their dessert menu, do not pass go- ORDER IT. 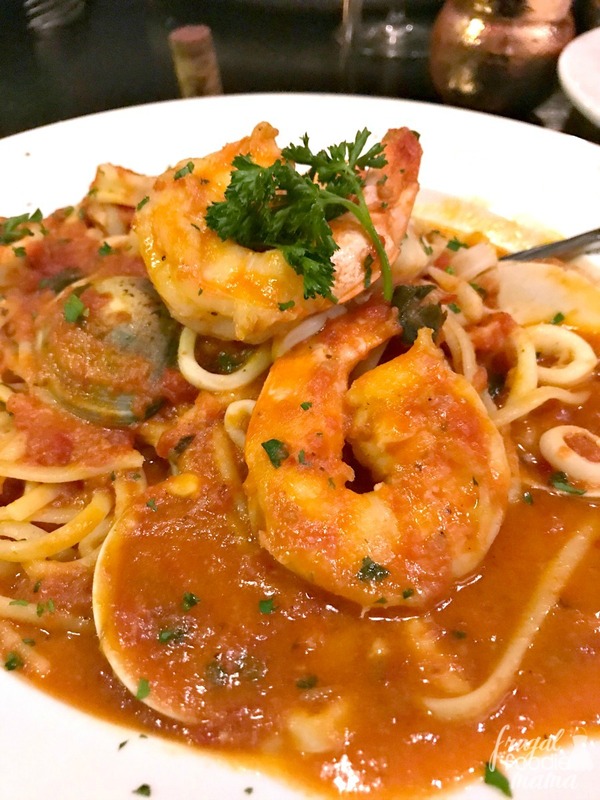 One of my most unexpected discoveries while dining out in McAllen was enjoying an authentic Italian dining experience at Il Forno a Legna. 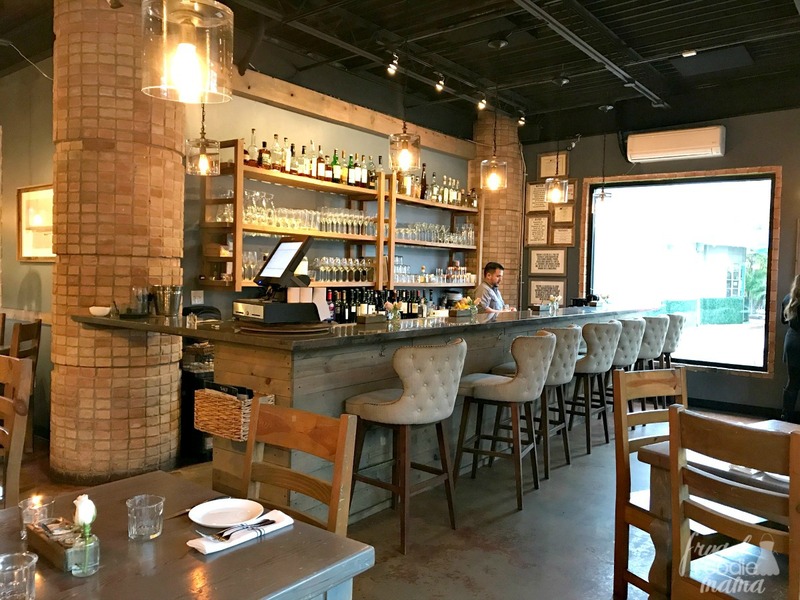 I was actually quite surprised to see that one of my first stops after landing in this southern Texas city would be dinner at an Italian restaurant founded by Pietro Senes, an Italian immigrant from Sorso, Sardegna Italy! (Yes, I was still quite under the most uninformed impression that I would be treated to mostly tacos, Tex Mex, & chilaquiles for most of my visit to McAllen. ;) ) Il Forno has brought traditional Italian cuisine with a modern twist to McAllen & the Rio Grande Valley area. After browsing their well curated wine menu, we decided to start our meal with a bottle of Nozzole Chianti Classico & an order of their Calamari Fritti. The calamari was lightly seasoned & fried and cooked perfectly. For my main course, I couldn't resist the Seafood Cioppino Style (pictured above). It is a gorgeous stew brimming with chunks of tender fish, mussels, clams, shrimp, & calamari in a flavorful tomato based broth. For dessert, we decided to sample two authentic Italian favorites- their homemade Tiramisu & their Zeppole al Forno (pictured above). 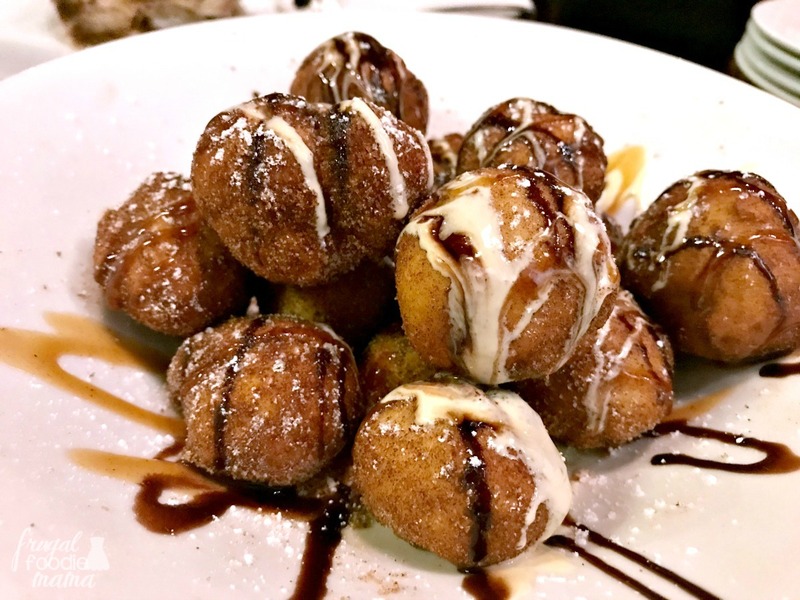 I am always a sucker for a good tiramisu, but the zeppoles were definitely my favorite. They are the Italian version of a doughnut- light & airy, dusted in powdered sugar & drizzled with a white chocolate ganache & chocolate sauce. The seed for the concept that would become SALT- New American Table was planted in Chef Larry Delgado's mind during his stint as a migrant worker picking fresh produce from the fields. 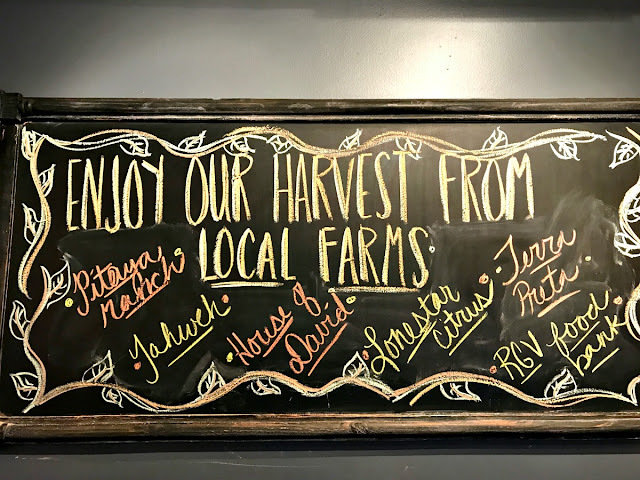 If you have ever had the experience & pleasure of tasting a freshly picked fruit or vegetable, then you can certainly understand the inspiration behind Chef Delgado's dream to locally source the ingredients for his culinary creations at SALT. Taking inspiration from fresh ingredients sourced mainly from the nearby Rio Grande Valley, SALT has definitely elevated happy hour to a whole other level of creativeness. My favorites are the Lavender (pictured above, left) & the Carrot Colada (pictured above, right). 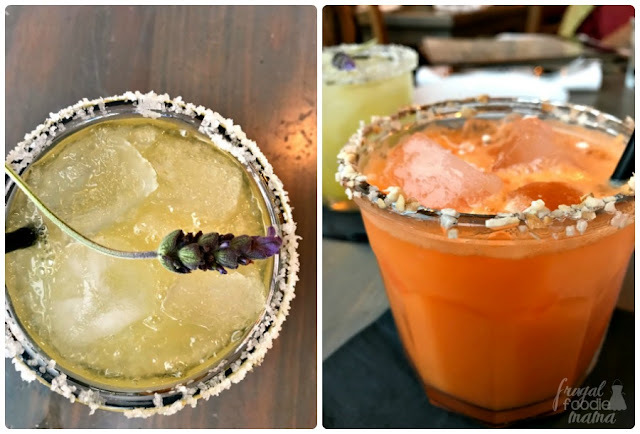 The Lavender is a bright & crisp combination of gin, St. Germain, lavender syrup, fresh orange & Meyer lemon, garnished with a lavender sugar/salt rim & a fresh sprig of lavender. The Carrot Colada is just pure genius- white rum, freshly pressed carrot juice, coconut water, fresh orange, & coconut sugar with a toasted coconut rim. You really can't go wrong with any of SALT's Sips. Located just one mile from SALT is it's sister restaurant, house. wine. & bistro. Imagine fine dining without the pretentiousness with a cozy wine bar to boot, and you have house. wine. & bistro. Lounge on a comfy couch and sip on a glass of wine from their huge selection of vintages displayed on the walls. Or grab a table and enjoy a delicious, locally sourced lunch or dinner. 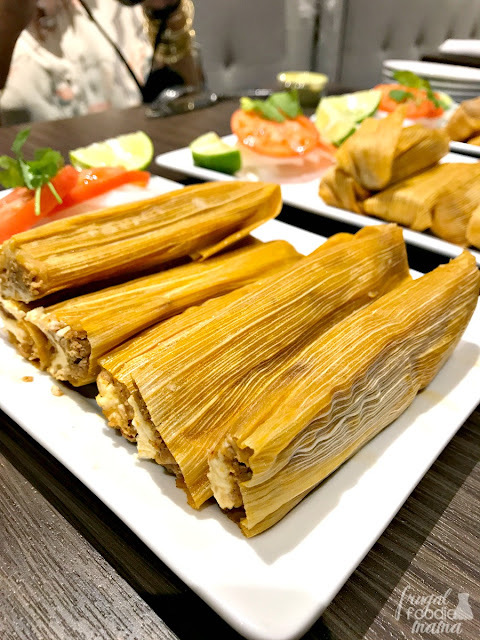 Offering 18 different varieties of tasty tamales, stopping in at one of two Delia's locations is a definite must-do when in McAllen. Have you visited McAllen, Texas before? What is your favorite local spot to eat at while in McAllen? 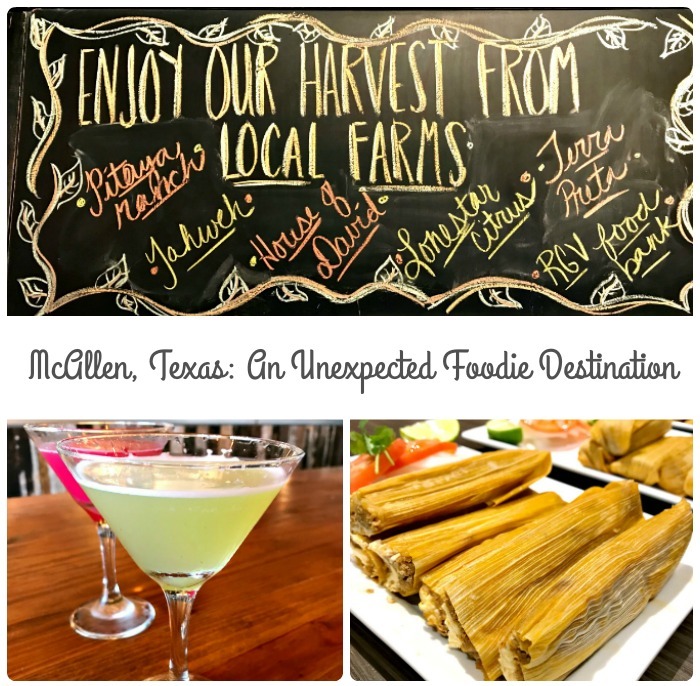 For more information & to start planning your foodie adventure to McAllen, Texas soon, be sure to visit the Visit McAllen website! 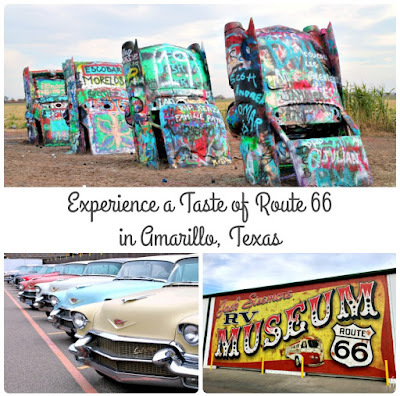 Planning your trip to McAllen & looking for a home away from home?